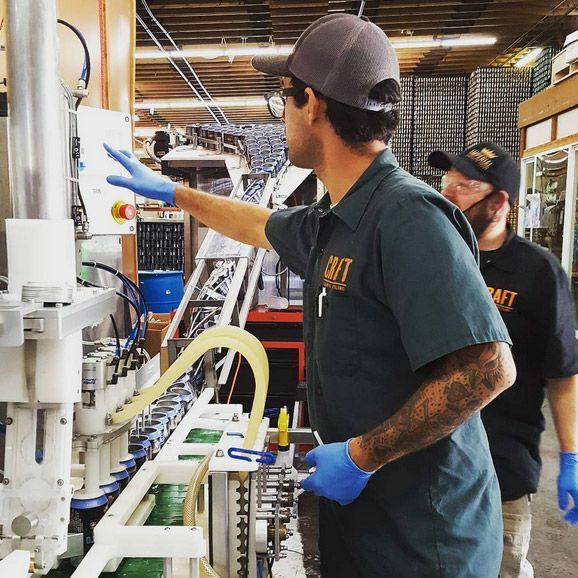 Craft Canning + Bottling was founded in 2012 and has grown into the West’s premier mobile packaging provider with locations in Oregon, Washington and the Front Range of Colorado. 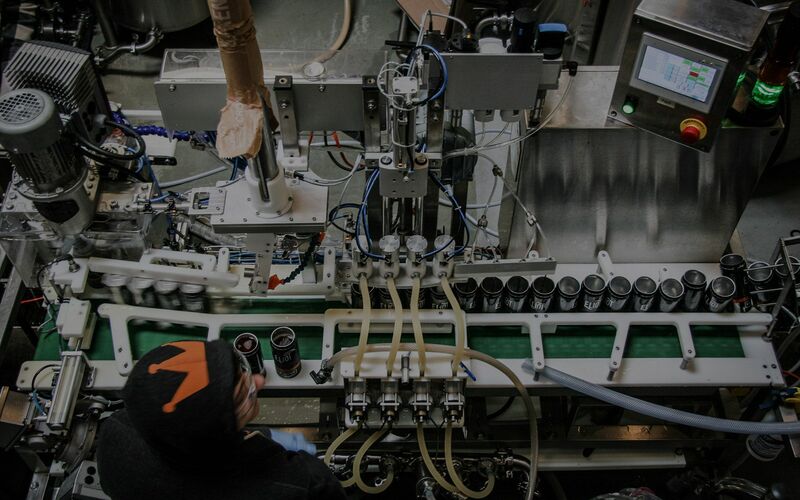 With 100,000 barrels of experience, several gold medals, extensive QC and professional machine operators, we take pride in helping your brewery, winery, or cidery expand into professionally packaged products. 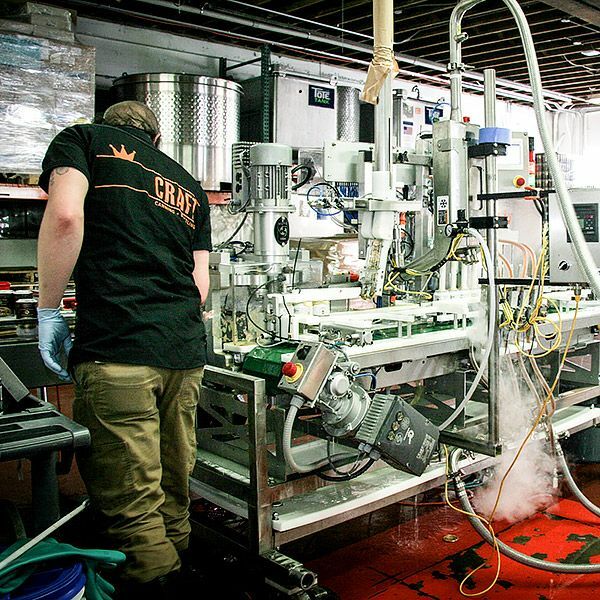 Craft Canning + Bottling operates five Wild Goose MC-250 machines, with the capacity to can over 75,000 barrels per year. In addition to the canning lines, Craft uses custom in-house designed and manufactured fully automated depalletizers and twist rinses. With capabilities of around 600-800 cases per shift Craft can manage any volume. We have a full suite of quality control equipment, including luminometers, DO/CO2 analyizers, and seam inspection equipment from CMC Kunkhe. All of our employees are fully insured and carefully and rigorously trained. We understand the value of your product and dedicate ourselves to making every run a successful run. 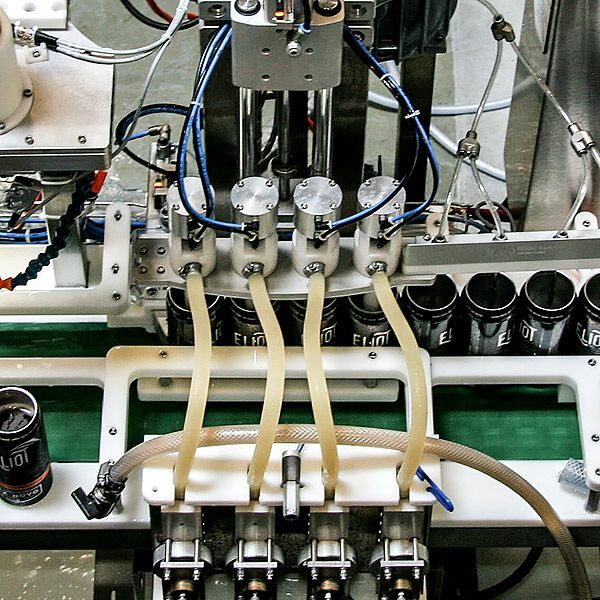 Craft Canning + Bottling operates three 6 head Meheen bottling lines. Two of these lines are dedicated to 22 oz bombers, with a third running 500ML glass. All of the bottles are pre-labeled in our warehouses. Pre-labeling enables shorter set-up times, lower loss numbers, and more consistent O2 numbers throughout each SKU. For bottling quality control, we have DO/CO2 meters, crown “go/no-go” gauges, and luminometers to make sure each bottle not only meets your needs, but exceeds your specifications. Canned Wine? It’s About Time! With our latest equipment and service additions, we are ready to help the wine industry move into the aluminum can format. We can package sparkling or still wine in 375ml, 250ml, and 187ml can sizes. Craft has both velcorin and nitrogen dosing capabilities. Contact us for pricing and volume information. Outfeed Labeling allows for the most flexible form of branding for your product. We can come to you with our equipment, or you bring your wine to us for co-packing. We offer solutions for all situations! Craft also offers mobile velcorin dosing as a stand-alone service when your filling/packaging needs are outside of our offerings. Our company was founded on this simple premise. We understand sanitation, QC, microbiological influences, off flavors, and that each beer needs to be run a little differently to get the best results. We work with you as partners, dialing in each of our processes to make sure every beer is great for every one of your customers. We understand that cider is a completely different product than beer. 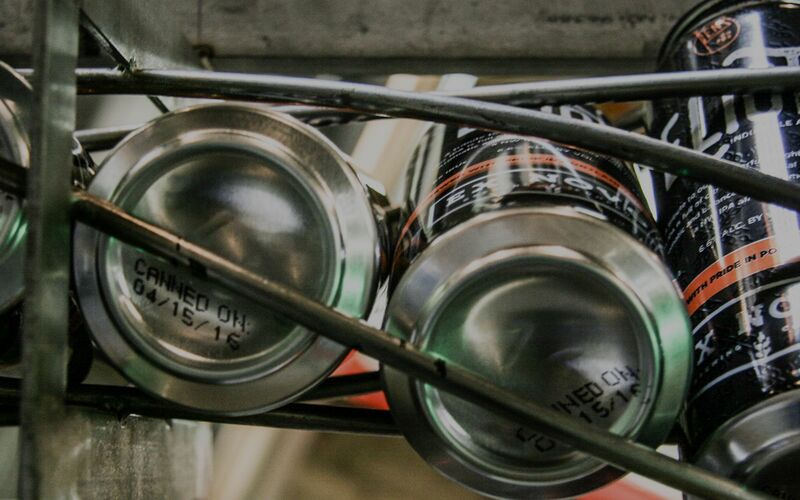 Craft Canning + Bottling will help you navigate the legal limits of CO2, alcohol, and recycling information. With on-the-fly gluten testing prior to running product, you can be sure that your product stays gluten-free. Our sister company, Imperial Yeast, provides plating services to ensure that re-fermentation in package won’t occur. CAN WE DO IT? Why YES, WE CAN.